It’s no secret the winter season is racing towards us at a fast pace. Training during these months can prove to be difficult and also dangerous if cold weather precautions are not met. Just because the weather is cold though, doesn’t mean we should have to sacrifice our training schedules. 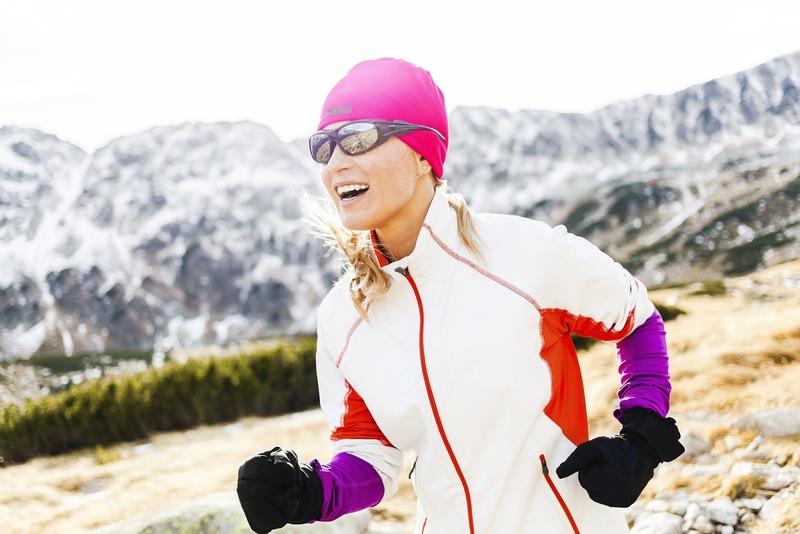 Here are some do’s, don’ts, and tips for training safely in the cold weather. If you have been diagnosed with asthma, then I’m sorry to say, but training outdoors in the cold is not for you. It’s a risk to your lungs and that’s not a good risk to take. 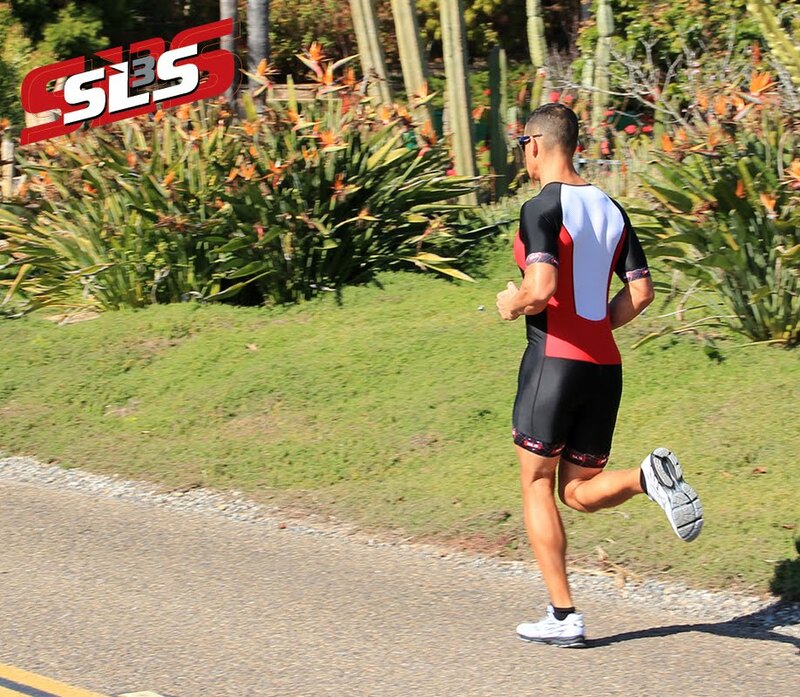 If you have poor blood flow circulation, or have had heart problems check with your doctor before training outside. Don’t risk your life to train in the cold; it’s never worth it. Training when it is too cold out proves to be more of a hassle and danger than the rewards of training. Some people recommend not training outdoors if the temperature is below zero, but most people agree that 15 degrees below Fahrenheit is the lowest you want to workout in. This is mostly to avoid frostbite and hyperthermia, but it is also to avoid wind-chill, which can speed up the process of frostbite and hyperthermia. Layers are essential for training when it’s cold. Your first layer should be something moisture wicking. The second layer should be insulating like wool or fleece, heavy-duty fabrics that don’t get cold when they get wet. The third layer, if you choose to wear a third, should protect you against the wind and wick away water. By all means, avoid cotton. Cotton does not help you keep warm and it makes you sweat, which increases your chance of hyperthermia. A nice guide to how many layers are necessary for the temperature (in Fahrenheit) is below. Between 10 and 20 degrees follow the 2 by 2: 2 layers on top and two layers for your legs. In this range and below you want something to protect you from the wind. Below 0 degrees it is essential and highly recommended to add mittens and scarves. This is to protect your fingertips from frostbite and your face from wind chill. Below 10 degrees you should have 3 tops and 3 bottoms, layer your mittens and scarves and be sure to protect your eyes. We recommend staying indoors for these temperatures. It’s important to warm up before training in any season, but it is especially important to warm up your body before going out in the cold. This will get your blood flowing so when you do get out in the cold your body is already warm physically and ready for exercise. Don’t make training outside an up hill battle; you don’t want to climb the metaphorical mountain of trying to make yourself warm when you are literally climbing a snowy mountain. In the summer months it goes without saying, stay hydrated, but in winter months when you are already freezing, the last thing on your mind is ice-cold water. While your water doesn’t have to be ice-cold, you do have to hydrate yourself. One of my friends likes to set reminder alarms on her phone for when she needs to drink water. Whenever the alarm goes off, she takes a sip to stay hydrated with her hydration vest. Whether you set timers or remind yourself without any alarms remember to drink water while you train. Shoes are one area where water seeps in easily. Prevent freezing your toes off by using shoes that have as little mesh as possible, and are insulated from the outside conditions. Finding good shoes may feel almost impossible with running shoes, but if you minimize the amount of water that gets into your shoes from the snow, you can dramatically minimize how freezing your feet will feel. Oh, and be sure to layer your socks; your toes need the warmth. Training in the cold weather may be a bit more time consuming as far as preparedness, but it’s worth it to keep your body in shape. I also find that training outside in the cold prevents me from going stir crazy in the house, whereas it’s nice to stay warm, it’s also nice to have scenery. Before braving the cold take precautions and stay healthy. Stay Toasty and Happy Training!